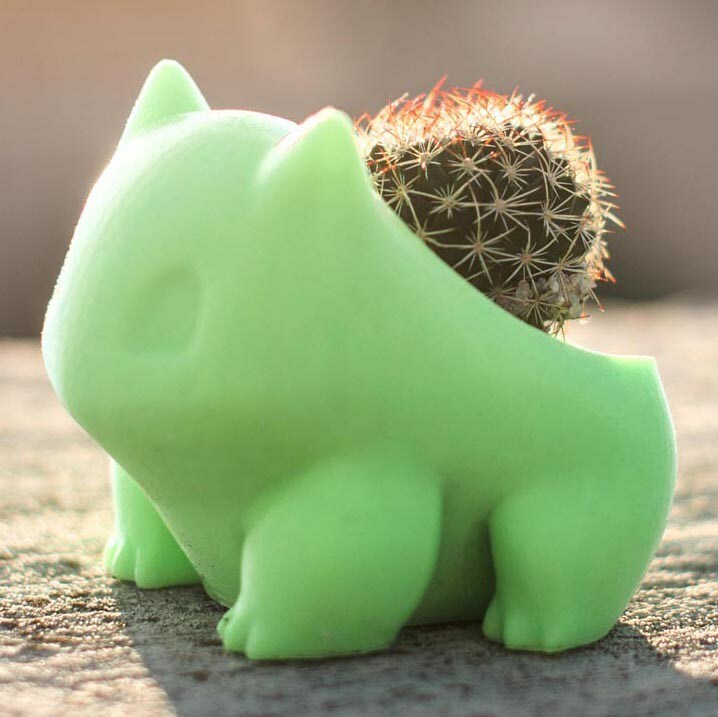 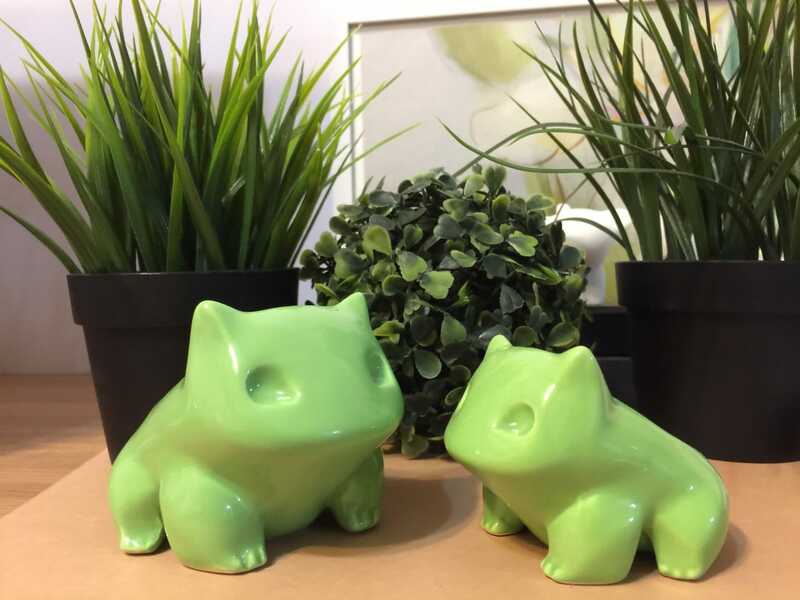 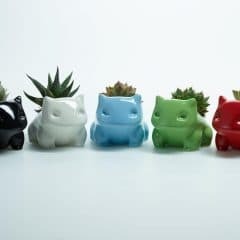 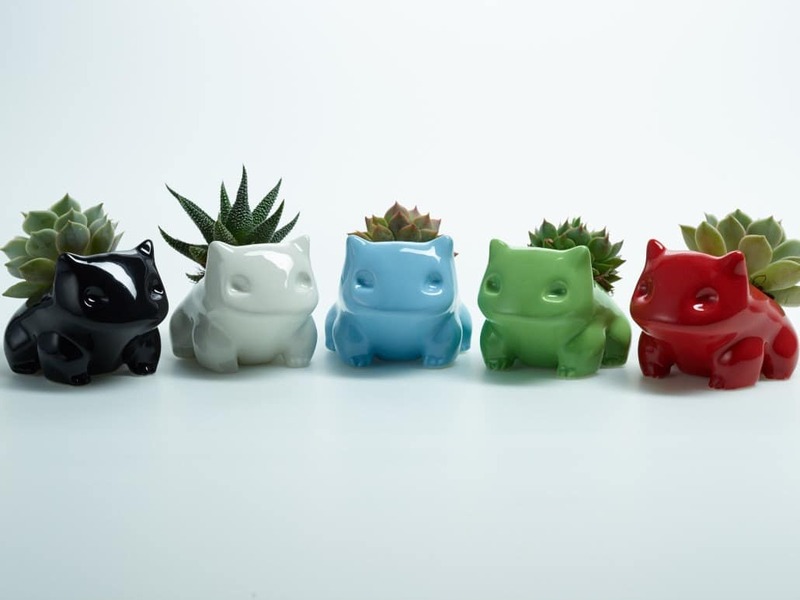 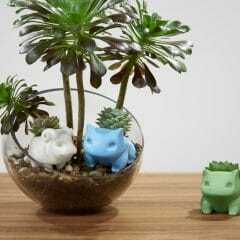 Everybody needs a little Pokemon flair in their garden and this ceramic Bulbasaur planter is the perfect grass creature to do so. 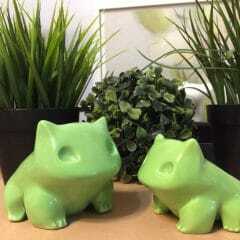 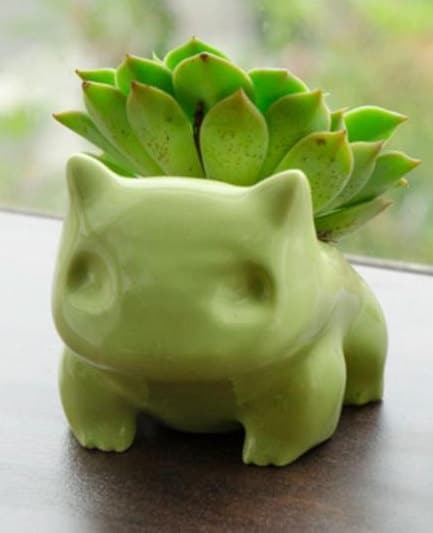 Just plop a succulent in Bulbasaur’s back and hope that one day he evolves into a beautiful Venusaur. 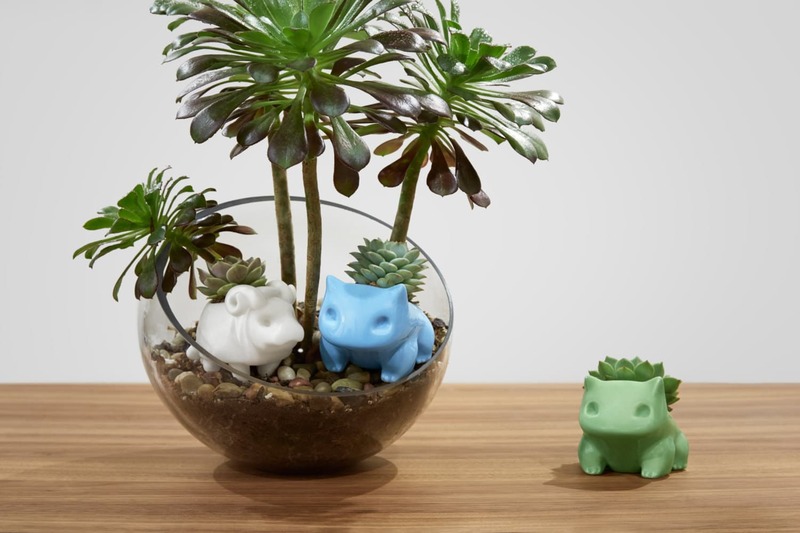 Just hope no Charmanders come around or your little grass creature will have to razor leaf his way out of it.